When two people meet, everything may change from one moment to the next. 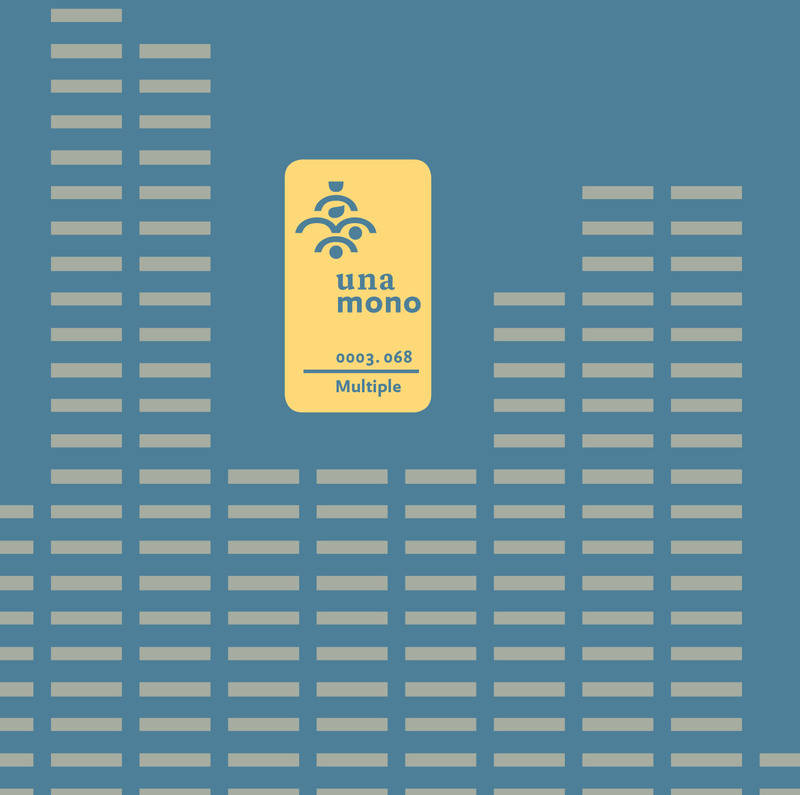 They travelled to Hong Kong without knowing each other, and here their lives begin to interweave: Una meets Mono! This product bears the seal with the number 0003.068. The first four digits tell you the number of the edition. The last three digits represent the unique design.